The National Park is currently closed due to volcanic activity in the area. Hilo and Kona Airports and all resorts and hotels on the Big Island remain open for business as the eruption is only effecting a rural portion of the Southeast corner of the island. Hawaii’s Big Island Volcano. Viewing the lava flow includes a visit to Volcanoes National Park on the Big Island. Lava is flowing from the Kilauea Crater, one of the world’s natural wonders. The Hawaii volcano eruption is on the south side of Mauna Loa, one of two major volcanic craters on the island. Lava is flowing from several vents within the park boundaries and beyond. Viewing from the museum at the edge of the crater is excellent, especially after dark. Visitors to the park can check in with the Visitor’s Center which is just inside the gates. Self guided touring is easy, you don’t need to pay for the guided tours unless you want to relax and enjoy the narration. 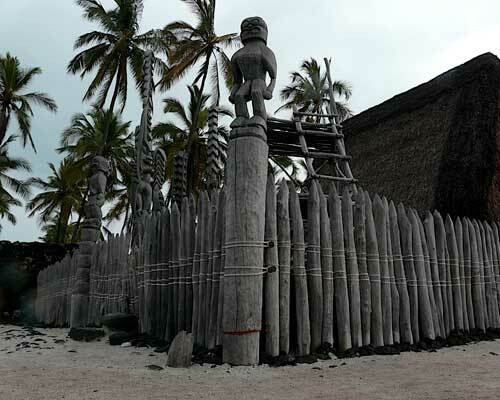 Those staying on the west side the the island in Kona or Kohala districts could book a “Circle Island Tour” and leave the driving to the tour operator. 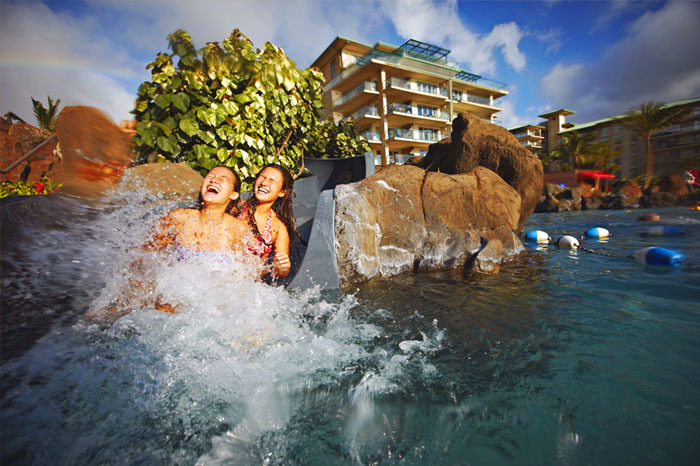 We recommend an overnight stay at the Volcano Lodge within the park or in Hilo at the Hilo Hawaiian Hotel. Complete the quote request form to receive more information and links to the park and information about booking hotel and/or a guided tour. 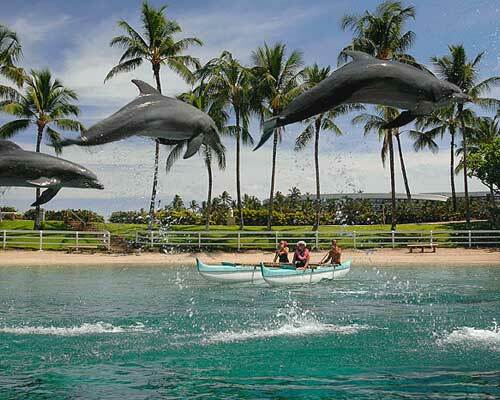 Visit the Hilton Waikoa Village and experience the Dolphin Quest events that take place daily. 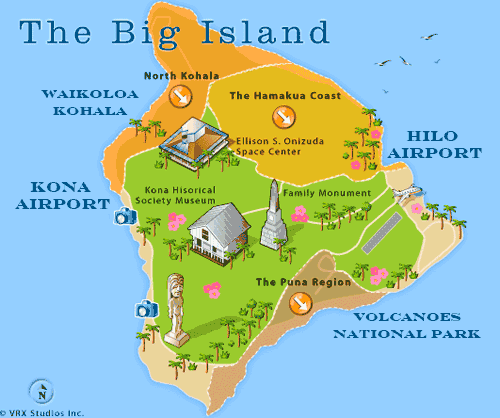 Visit Big Islands activities page for more information.